Hi, Laura Murray! Welcome back to Watch. Connect. Read. The last time you visited was on August 9, 2013. 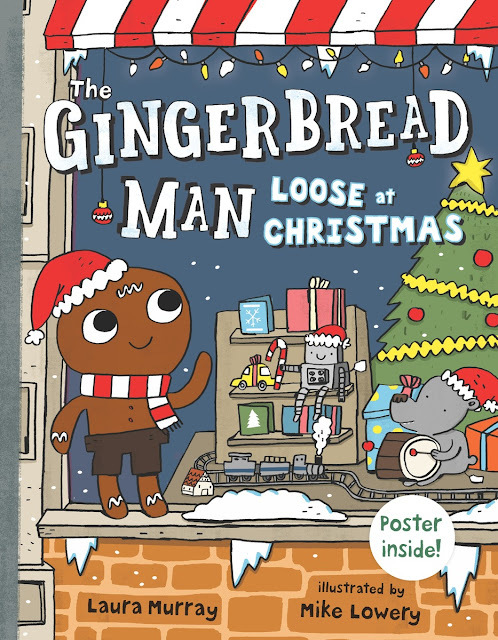 What has the Gingerbread Man been up to since then? Laura Murray: Hi, Mr. Schu! It’s so great chatting with you again on Watch. Connect. Read! As for the Gingerbread Man – he’s been up to a bit of mischief and of course, a few mishaps - all with a heart that’s in the right place though. And this August, the GB man and his class embark on their WILDEST field trip adventure yet - a riddle-solving, scavenger hunt through the zoo, in The Gingerbread Man Loose at the Zoo. 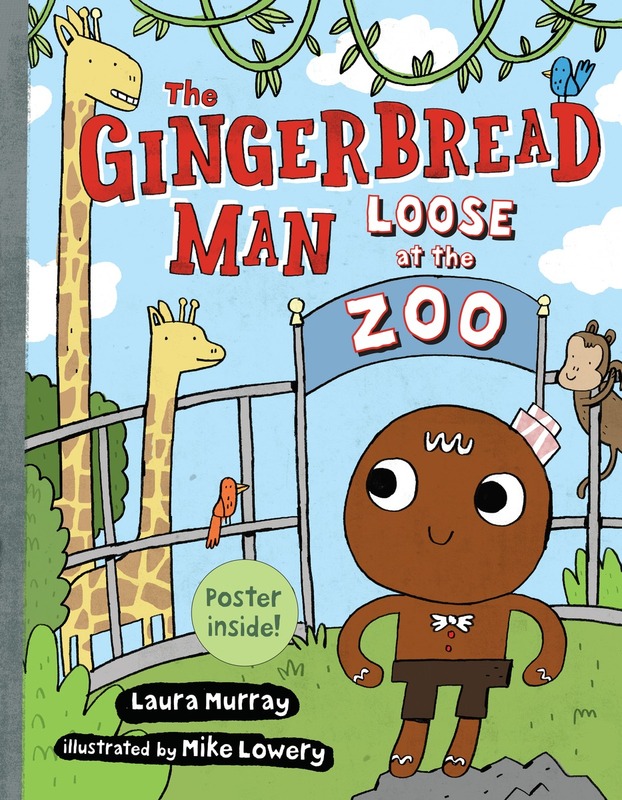 Thank you for sharing the book trailer for The Gingerbread Man Loose at the Zoo. What should everyone do before pressing play? “I’m spotted. I’m gentle. I’m tall as a tree. A branch full of leaves is the best snack for me. I know you read and loved The War that Saved My Life. What else have you read recently that you want to tell everyone about? Nathan Hale’s Hazardous Tales - One Dead Spy and Big Bad Ironclad. Fabulously funny, historically based, graphic novels. My tween devoured these and they provided a very fun connection to her history class. She read them, asked me to read them with her, and then asked to donate a set to her classroom so that the other kids could “love” them too. The Blackthorn Key by Kevin Sands. This book topped my “to-read” list after I saw the review by librarian Gregory Taylor on the Nerdy Book Club blog. There’s so much to love about this upper middle grade book – page turning adventure, laugh out loud humor, secret codes, secret societies, secret passages, and plenty of explosions, all set in historical 1660 England! Little Tree by Loren Long. This heartfelt & hopeful picture book connects with any child or adult who is at a “letting go” moment in their life. A beautiful and sweet journey of embracing change in order to grow. School libraries are like a passport. Every time you check out a book, you receive a stamp that beckons you to explore, to travel beyond yourself and your comfort zone, to connect with characters who are familiar, and to develop understanding and empathy for characters who are in places and situations you can only imagine. And when you close that book and come back home, you are a changed and better person for having taken each journey. Did you know that thanks to some fun book research, I’m now the proud owner of a wealth of zoo animal trivia, which is great fodder for random trivia texts to my teens. (Hey – anything to keep up the communication, right? 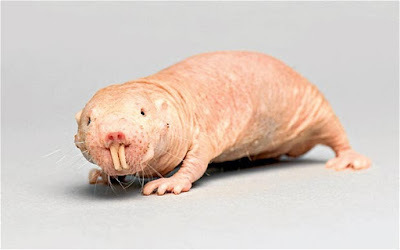 ;) For instance, did you know that a naked mole rat’s two large incisor teeth can move independently of each other, and even work together like a pair of chopsticks! Can you imagine if people’s front teeth worked like that – that would make for some pretty funny dinner-time scenes! Thank you so much for hosting me, Mr. Schu! Look for The Gingerbread Man Loose at the Zoo on August 23, 2016. Thank you so much for premiering the book trailer for Loose at the Zoo, Mr. Schu! I had a TON of fun working together with Laura and also getting to animate Mike's whimsical illustrations. Being able to make book trailers for authors and illustrators really is a dream come true. So thank you for sharing my work. 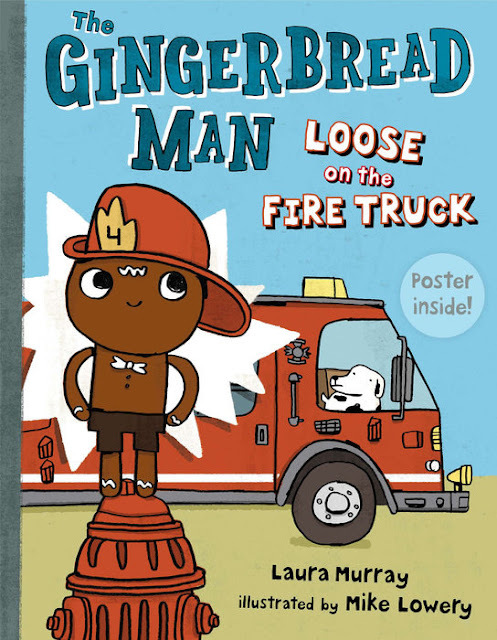 This book and its series truly captures the adventure of childhood and, of course, school field trips! It would also make the perfect gift for teachers! Thanks again!